There are so many books available in libraries and bookstores that it is certainly difficult when it comes to finding the perfect ones, especially for children. As much as parents would like for their children to take out the time to read each and every single one of the books, it is simply not possible. The mind of a child is one that is constantly racing and filled with anything that might outrage everyone else, even if slightly. They are mischievous by nature and getting them to sit and read might be impossible for some. However, this is one of the reasons why adventurous books are highly recommended because not only does it enable the imagination of the child, but it also helps their brains become better when it comes to problem-solving and critical thinking in general situations. Not only does this help make their childhood much better, but it also helps them grow up to be adults who are generally more liberal and logical. In the early years of the life of Dav Pikey, the author was diagnosed with severe learning disabilities, namely ADHD and dyslexia. These disabilities can relentlessly prevent the patient from being able to move forward. Pikey was one of the most disruptive students in his class, to the point that the teachers would often make him sit outside in the halls rather than in the classroom. However, Dav always had a passion for drawing comic cartoons, which is how this amazing book series came into being. The Dog Man series is one of the most popular book series for children at current. Not only has the series received an array of positive reviews, but it is also suitable for children of all ages. The series features several fun and comical stories that are all fun to read and enjoyable for all. Considering how recent the book series is, it is definitely a series that has taken over the library sections for children. The Little People is a book written by Irish now American film producer and author Guy Quigley. The author was born in Ireland to a Thespian family. Quigley did not always write nor did he aspire to become an author. In fact, Guy Quigley started off in the media and eventually moved on to become a businessman in the pharmaceutical world by developing the well-known US Cold Remedy called Cold-Eeze; as well as becoming a cattle rancher in Africa along with his wife. It wasn’t until Quigley decided to write a book for his daughters that The Little People came into being, along with many other books. Quigley has broadened his field by writing for adults in the Action/Adventure, Horror and Faith-Based genres. He has also written several award-winning movie scripts also in novella form. The fiction book is a story about Sandy Piggott, who is a 10-year-old girl who leaves her home in New York in hopes of pursuing a family vacation in Ireland. As the story unravels, Sandy finds herself in the midst of a truly frightening situation as she believes that she is being chased by witches. Her Irish cousin has a huge role to play in this. Further on, Sandy carries on solving the riddle she faces and takes the help of many mythical creatures along the way. The end of the story gives the reader the opportunity to decide amongst folklore, reality or simply dreams. Elwyn Brooks White was a world federalist and American writer who was one of the most famous of his own kind. E. B. White has written several books for children and was one of the most dedicated writers to date. He died in 1985, but it would be absolutely impossible for a book on children stories to be complete without this legendary authors name on the list. This children’s novel is based on the friendship that takes place between Wilbur the pig and Charlotte, the barn spider. The story is one that is captivating and has been mentioned in several places, while it has also won several awards for the being the best of its kind. Although the novel itself was written back in 1958, it is still a classic that is read even today. 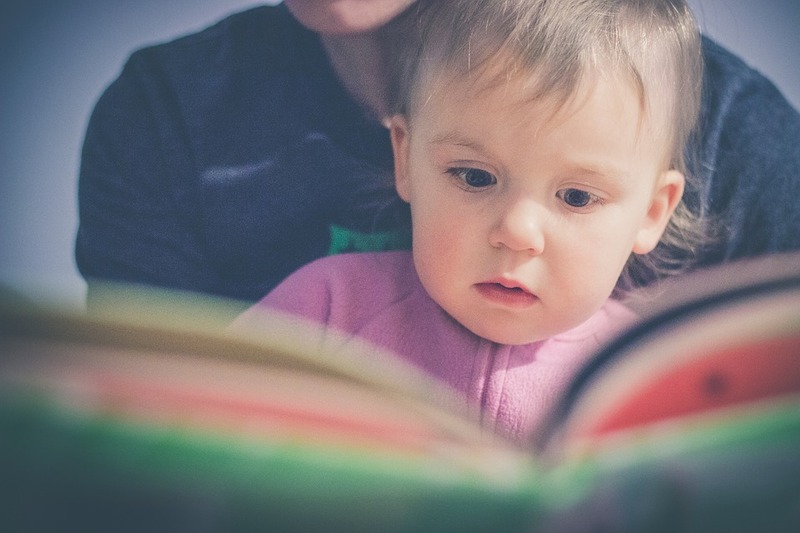 So, here are some of the topmost picks of books for children, and parents should definitely encourage their children to read the aforementioned books.